As the top window and door installer in Southern Colorado, we uphold our reputation that our 20+ years of business in Colorado Springs has afforded us quality products that come with quality service. We strive to offer the best in the industry to our Colorado residents, and carrying brands that we trust is part of that equation. We are proud to offer Alside® as one of our many brand options when you are looking for new windows and doors. Alside® has provided innovative design and technology when it comes to their windows and doors for more than 70 years. When prioritizing quality, experience, and energy-efficiency, Alside®––in conjunction with Colorado Window and Door Company––becomes a great selection when choosing replacement windows or doors. 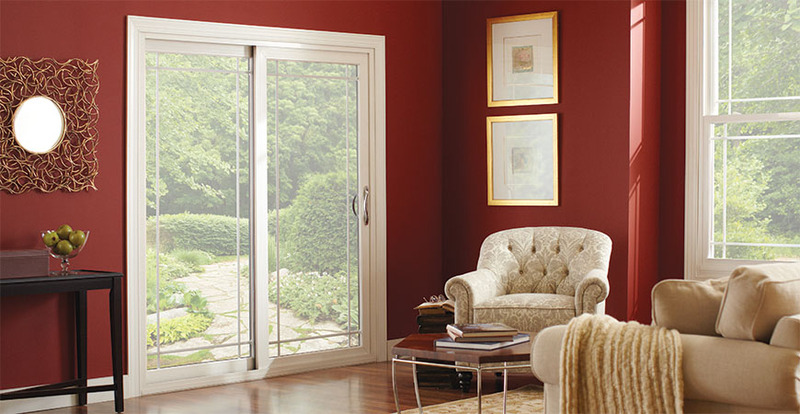 Vinyl Windows: Alside® vinyl windows are constructed for durability, beauty, and energy efficiency. Alside® windows are custom-made to fit your current window openings, and they are available in a variety of styles and colors that can perfectly accent the curb appeal of your home, especially with the assistance of our on-staff design team at Colorado Window and Door Company. 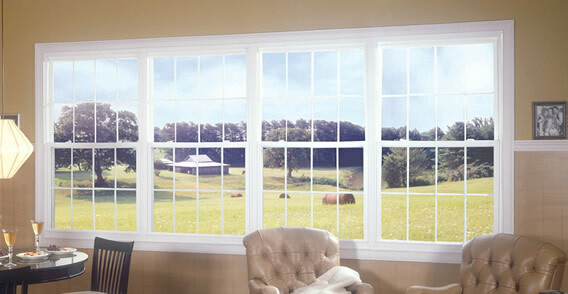 Many Alside® vinyl windows have been manufactured to meet the strict ENERGY STAR requirements as well. In addition, we can help you decide which product is right for your needs if you have a preference for this brand. Exterior Patio Doors: Alside® exterior doors combine style with practicality, especially when it comes to curb appeal and durability. Whether you are looking to increase the natural lighting in your home with a patio door, or lower your utility bill with an energy efficient sliding glass door, Alside® has options for many needs. Colorado Window and Door Company provides a wide variety of Alside® door styles, including Contemporary, Classic, and French. Many of Alside’s® patio doors have been manufactured to meet ENERGY STAR requirements and all patio doors are covered under a lifetime guarantee. At Colorado Window and Door Company, we have pride in the quality windows and exterior door replacement options that we offer our customers in the Colorado Springs area. That, among our expert installation services, our comprehensive warranty policies, and our design team make us an excellent choice when finding a high-quality company. 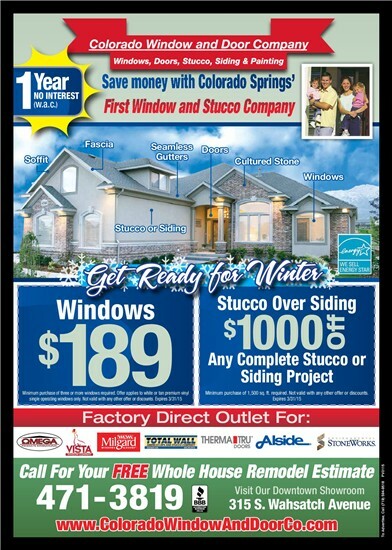 If you’d like to learn more about Alside® or want to schedule a free estimate for your window replacement job, please contact us or stop by our showroom in Colorado Springs!